ALLU designs, manufactures and sells products for adding value to customers in numerous applications for processing, separating, sorting, mixing and crushing materials. 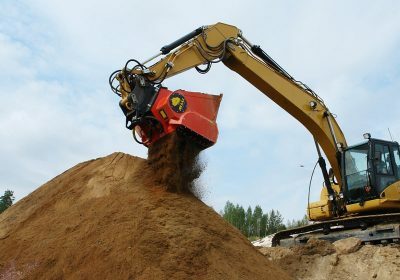 Typical applications include e.g. 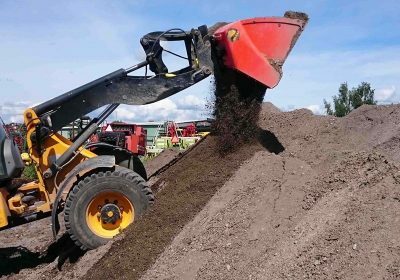 soil and waste material recycling, processing contaminated soil, transforming waste to usable material. 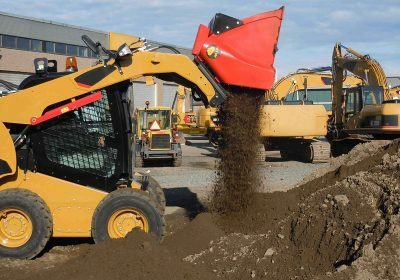 Driven by customer needs, the company has innovated the methods and equipment for transforming the processes and operations of the customers. 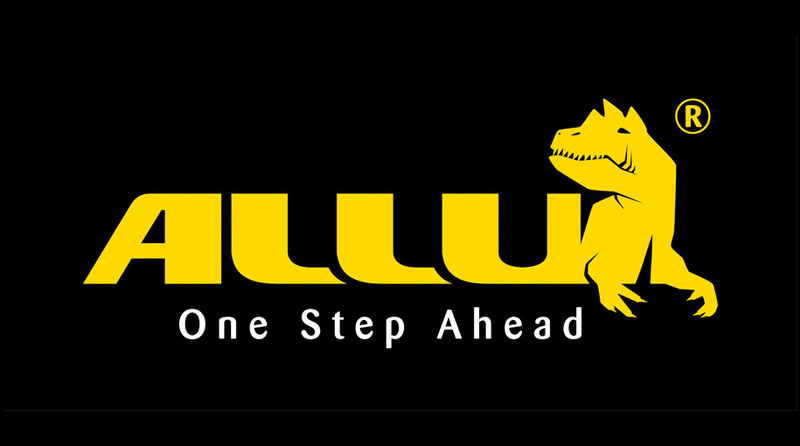 The history of ALLU goes back for over 30 years and today over 95% of the business is done with international customers globally. 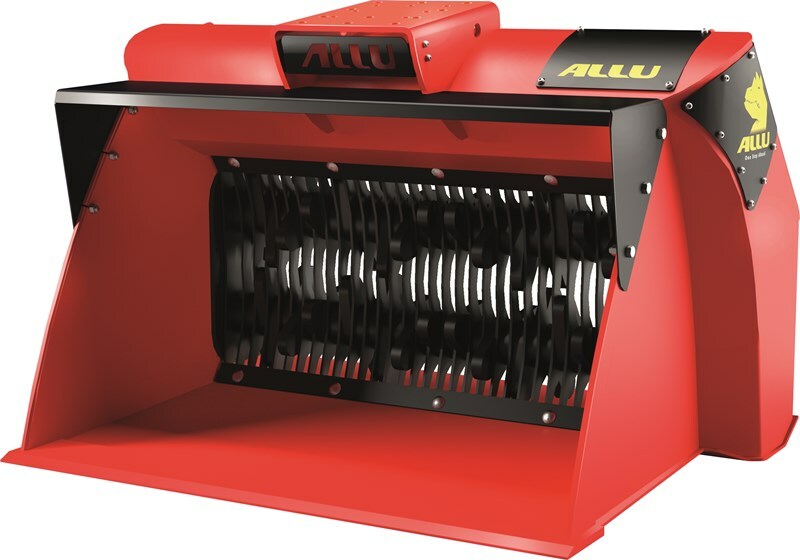 The serving network of ALLU consists today of own subsidiaries and a dealer network in more than 30 countries. 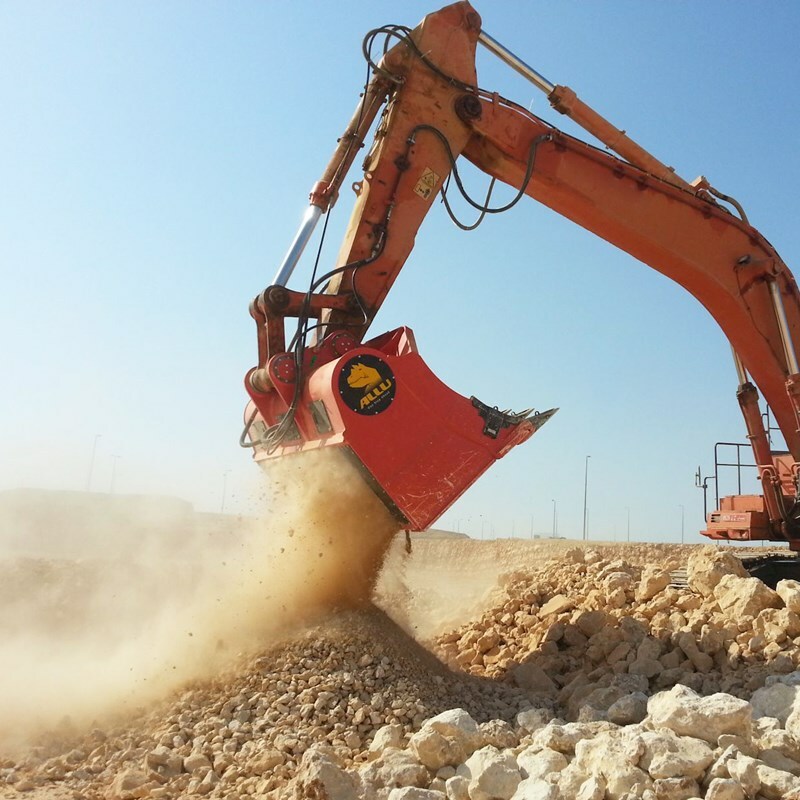 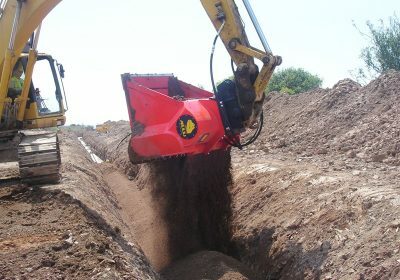 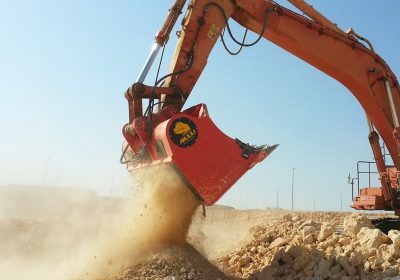 The ALLU Transformer DL are screening attachments for compact base machines and are suitable for excavators max. 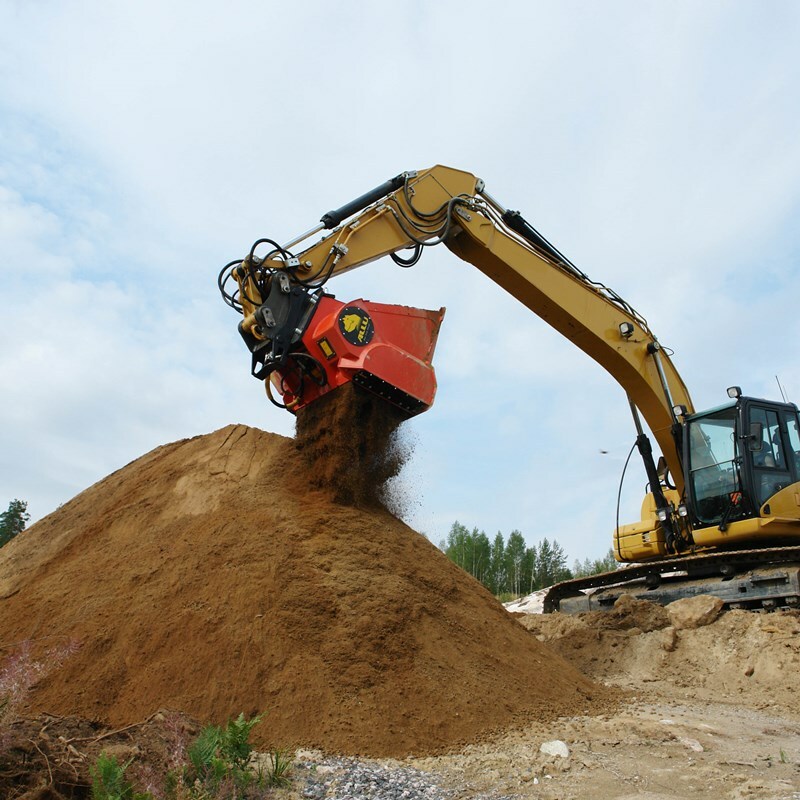 12Tn, loaders 8Tn, tractors and backhoe loaders. 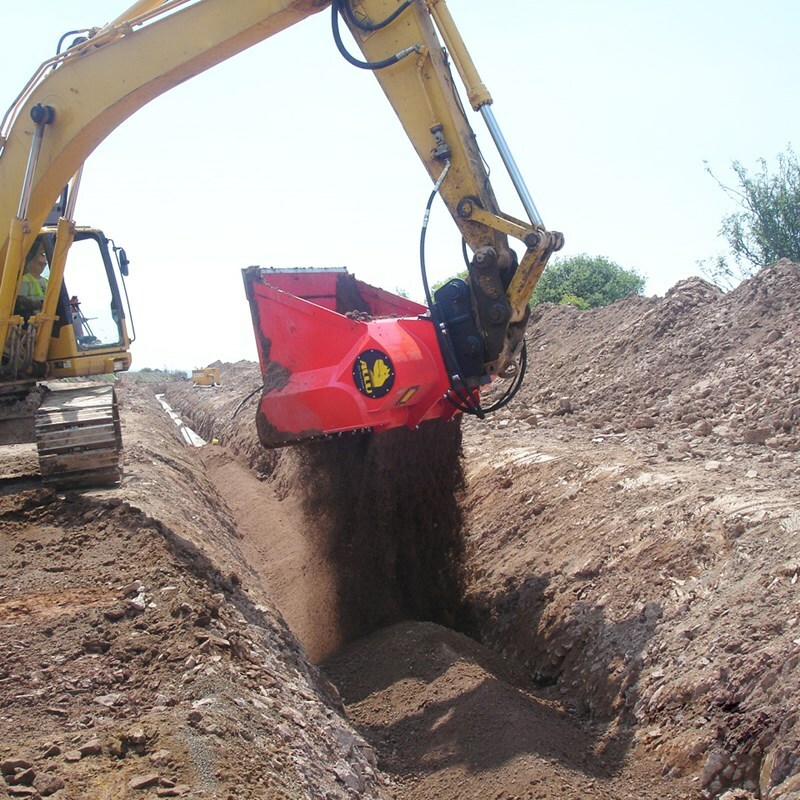 The DL-series make the perfect attachment for landscaping and agricultural applications. 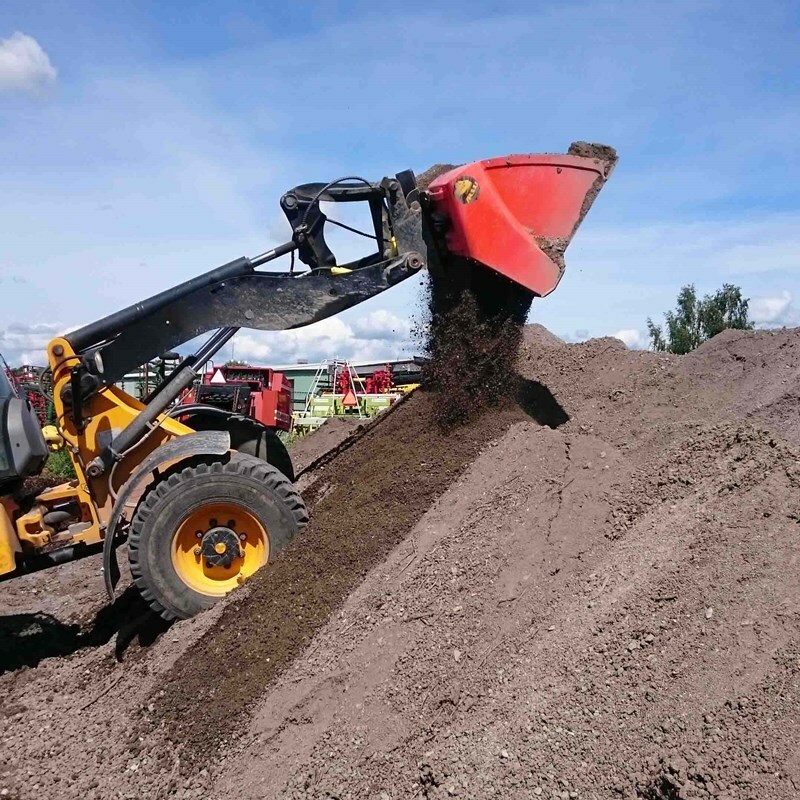 From composting to aerating, top soil screening to waste and debris processing, all can be carried out on-site. 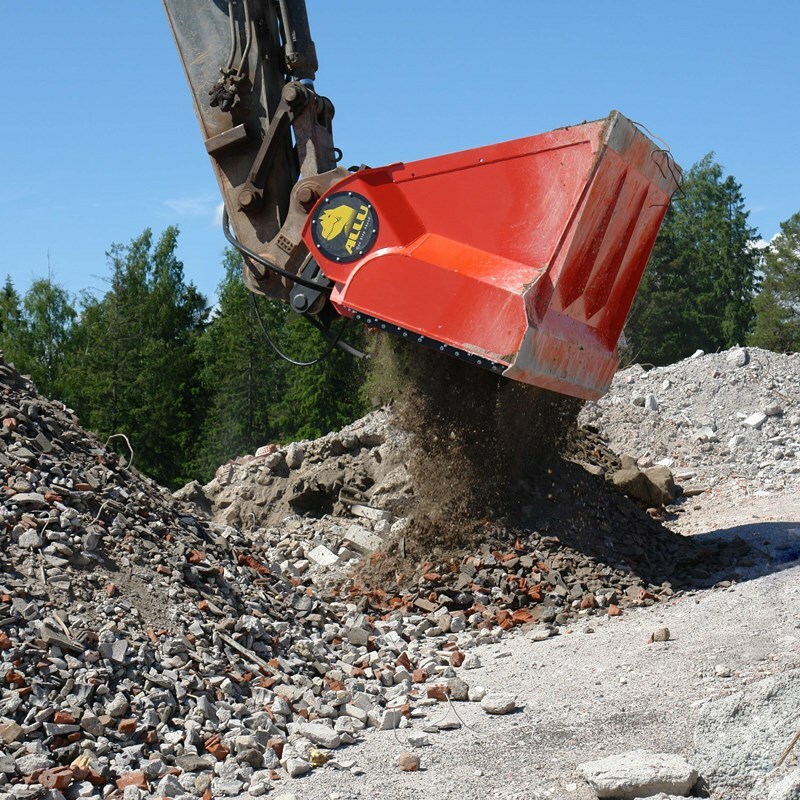 They are truly mobile, offering you the versatility and flexibility to work more efficiently in the most challenging environments. 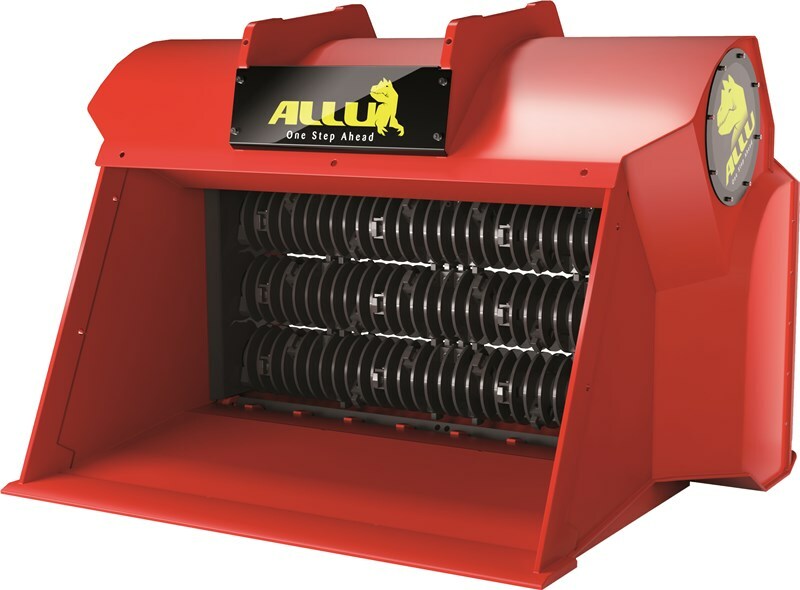 The ALLU Transformer D series screener buckets have been developed for larger processing jobs. 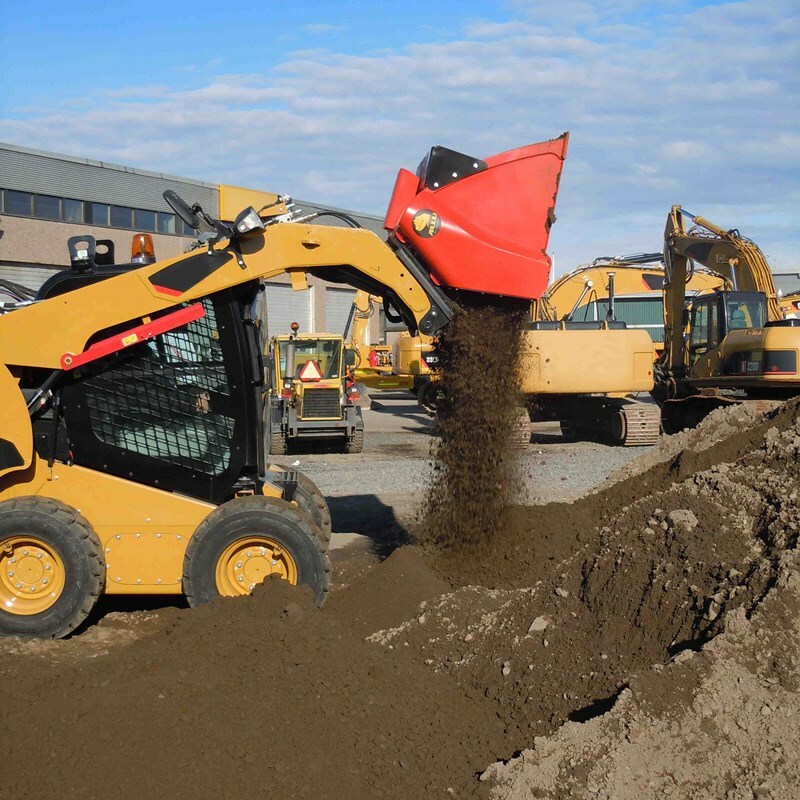 Everything from aerating compost, primary on-site screening and processing construction material. 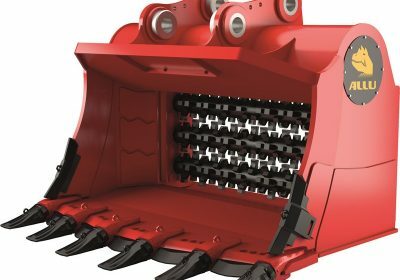 Not only does this attachment provide substantial material savings and transport costs, it also ensures that no time is lost when waiting for replacement materials. 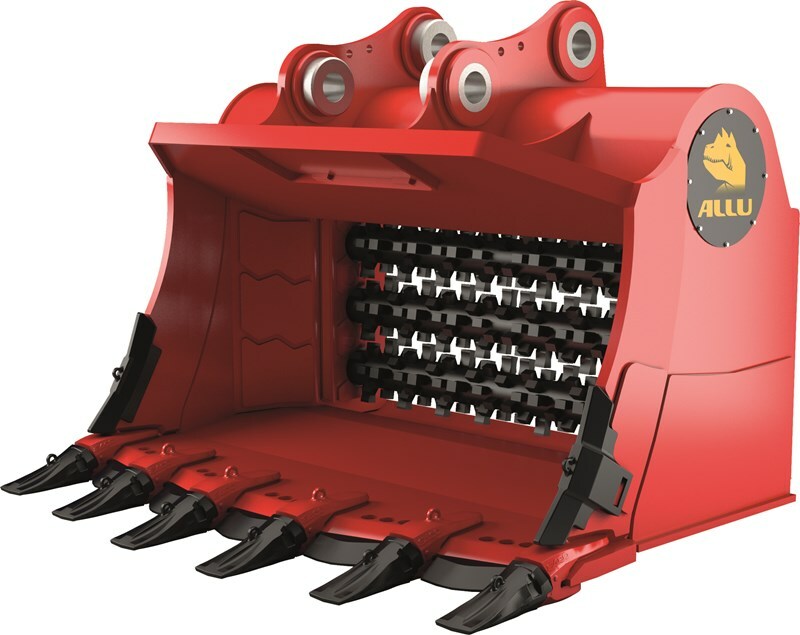 Both the M-series and G-series of the ALLU Transformer are ranges of multi-faceted tools for mining and process industries applications. 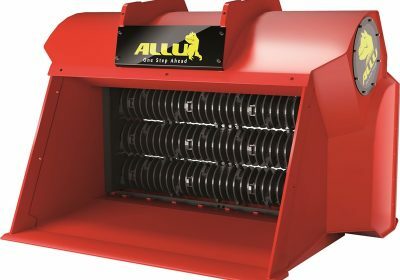 With the ALLU Transformer M-series, material processing and loading are completed in one step. 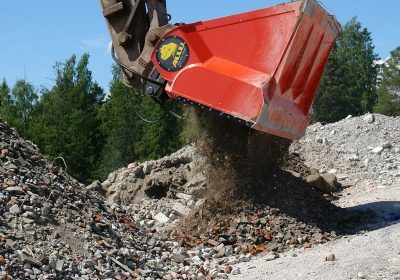 This process eliminates double handling of material as well as reducing the need for buffer storage areas and transportation of waste material. 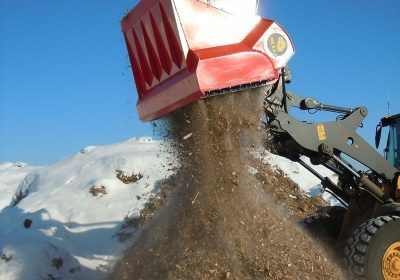 With the ALLU Transformer G-series, material processing and loading are completed in one step. 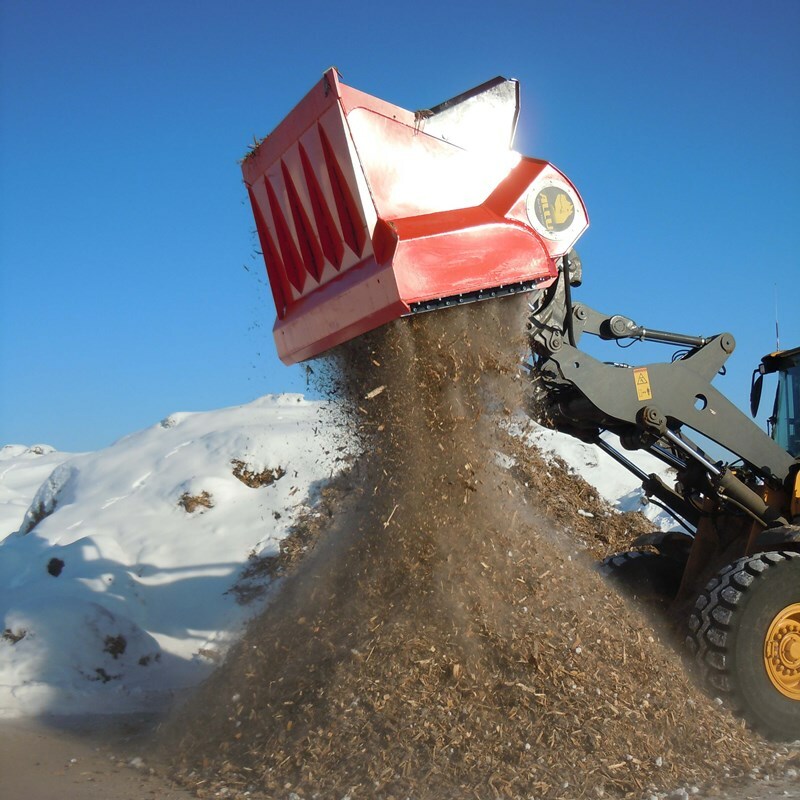 This process eliminates double handling of material as well as reducing the need for buffer storage areas and transportation of waste material.